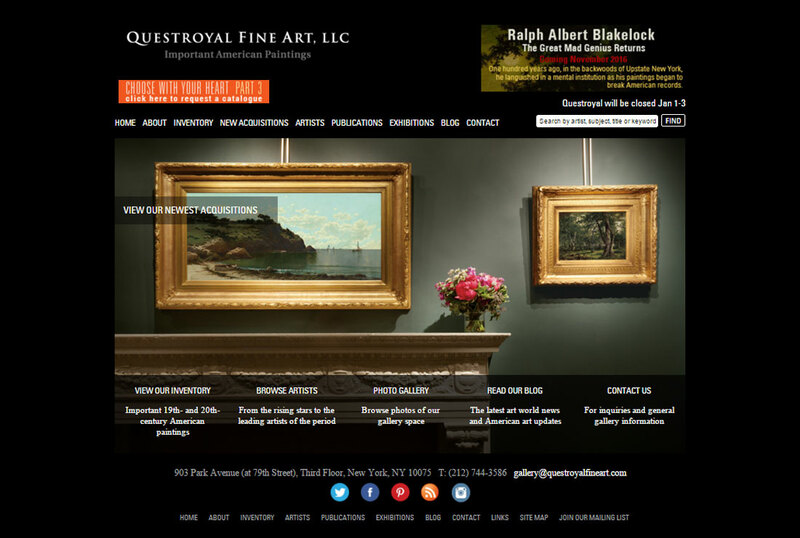 This is an SEO compliant, mobile, and responsive art gallery website. It includes custom taxonomies for genre, artist, and paintings. 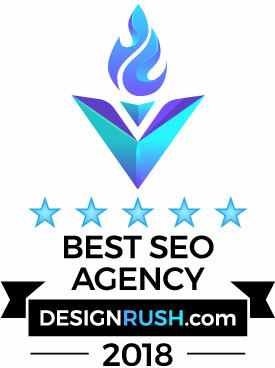 It also has an SEO compliant blog that is carefully integrated with the social media presence. The artist page includes a suggested search feature for the artist name search. This site uses a custom built WordPress theme.